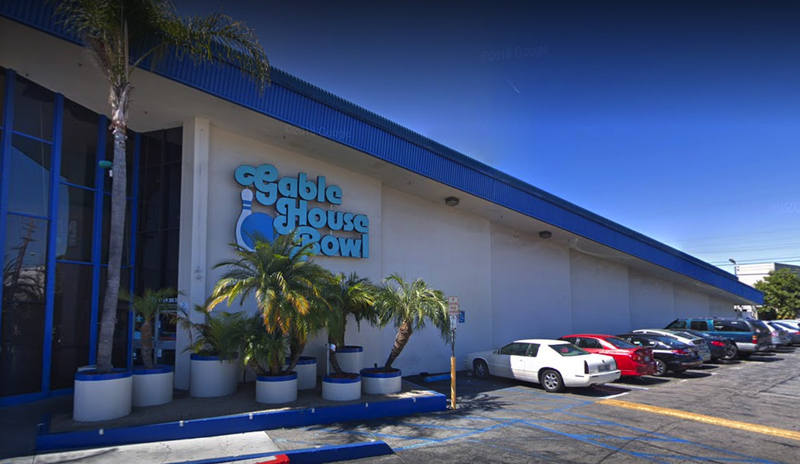 At least three people are reported dead after a gunman opened fire in a California bowling alley late Friday night. The police department later confirmed there are 3 dead and 4 injured following the shooting which reportedly sprung from an argument in the bowling alley. Police are urging people to "stay away from the area" near the bowling alley. "Upon arrival, officers discovered multiple subjects with gunshot wounds inside the location," it said. "Officers began life-saving measures which included CPR and the use of a defibrillator. The Torrance Fire Department also treated individuals at the scene."